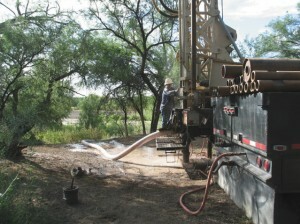 Gary can help private landowners locate their water wells, hire and supervise well drillers, and fully test and evaluate the well once it has been drilled. 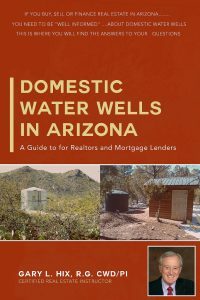 Gary’s many years of experience as a hydro-geologist locating and evaluating water wells throughout Arizona can bring comfort to buyers and owners of land who need well drilling and equipping services. 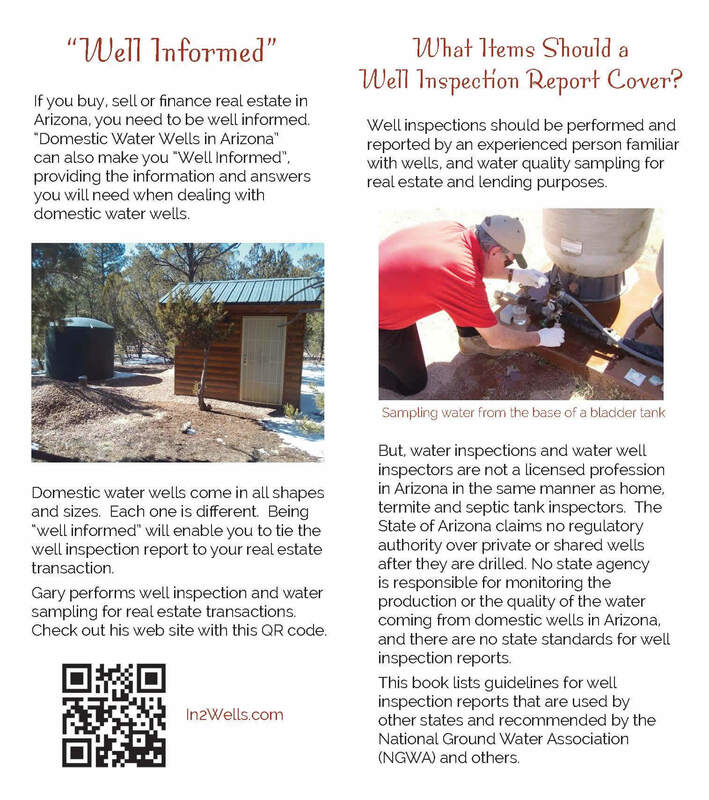 Existing well owners can count on Gary to fully evaluate or test their water wells, or advise them on any needed repairs. Co authored with J. Artiola, Ph.D., C. Gerba, Ph.D., and K. Farrell-Poe, Ph.D., University of Arizona Cooperative Extension Bulletin AZ1605, September, 2013. 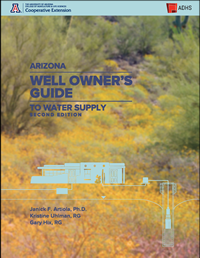 Co authored with J. Artiola, Ph D., University of Arizona Cooperative Extension Bulletin AZ1663, May, 2015. For additional videos of interest to Well Owners, see the Media page.